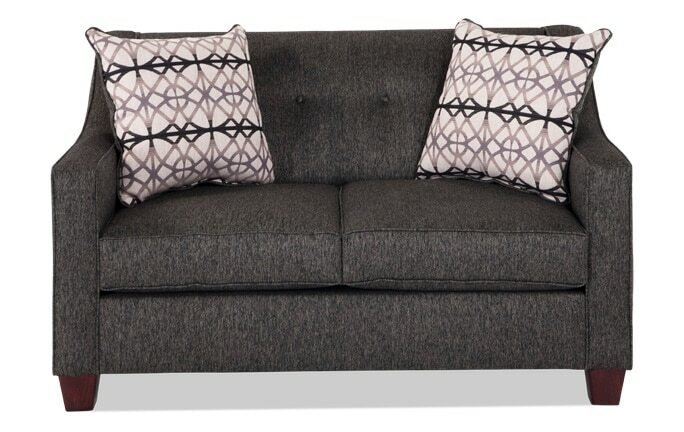 This loveseat has everything you've been looking for! 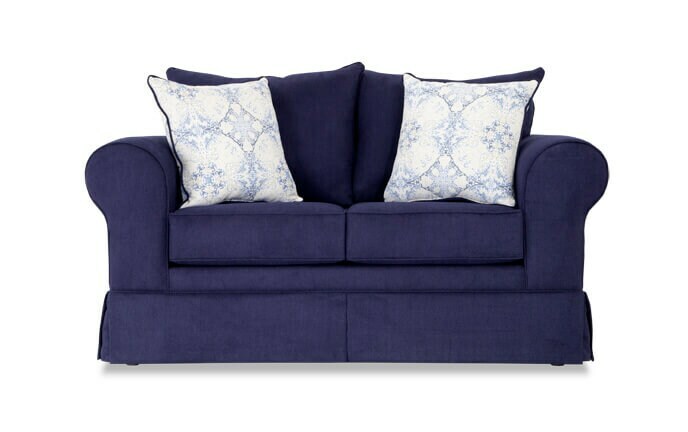 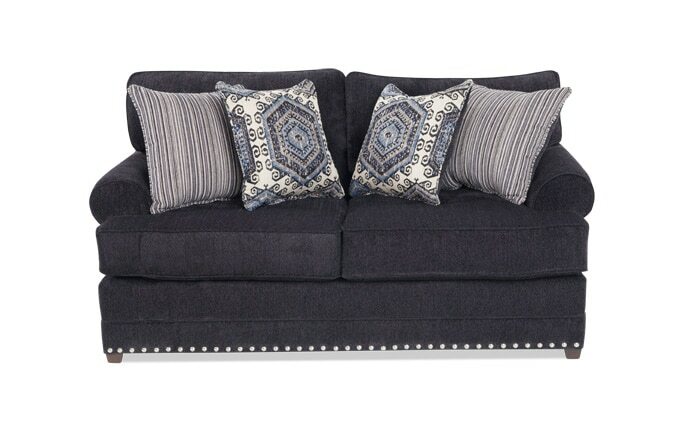 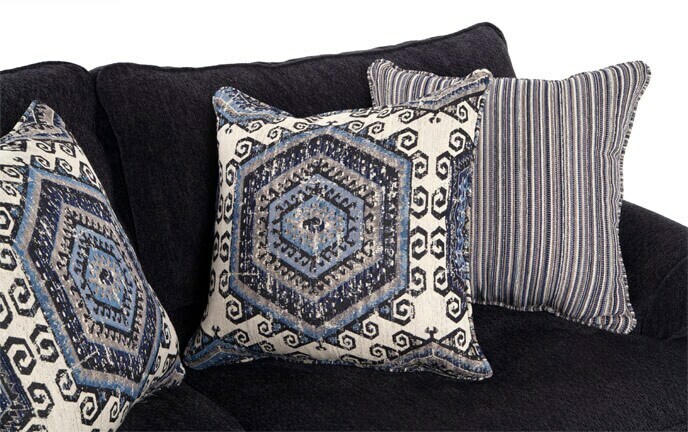 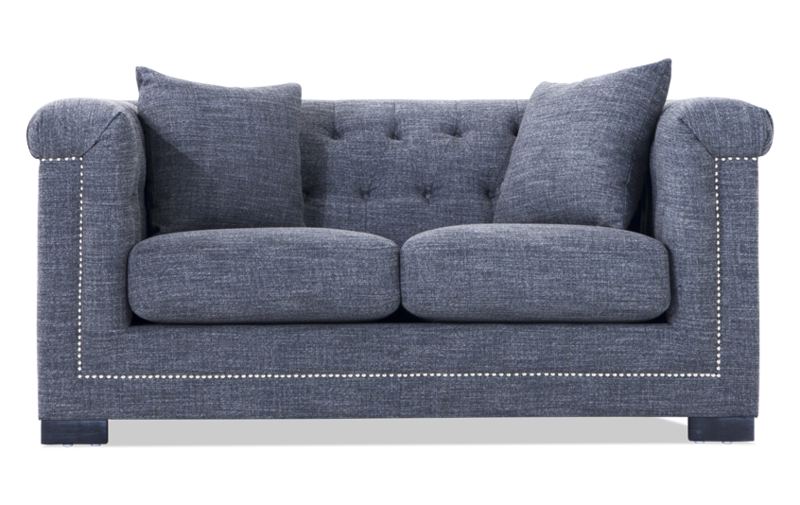 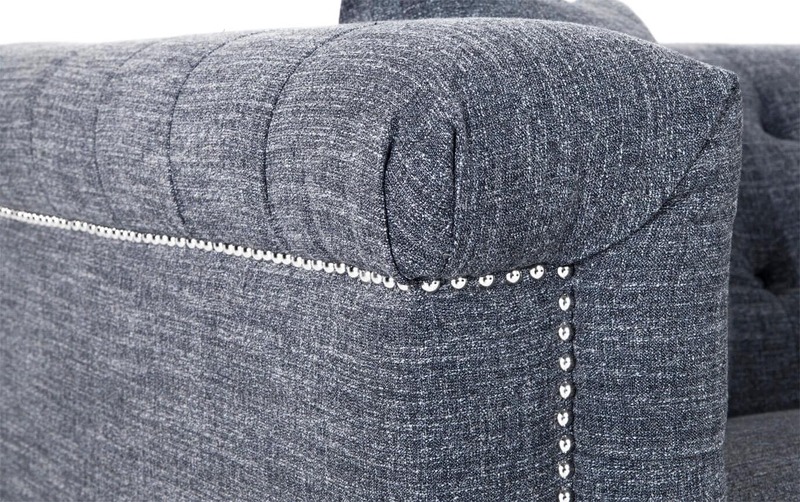 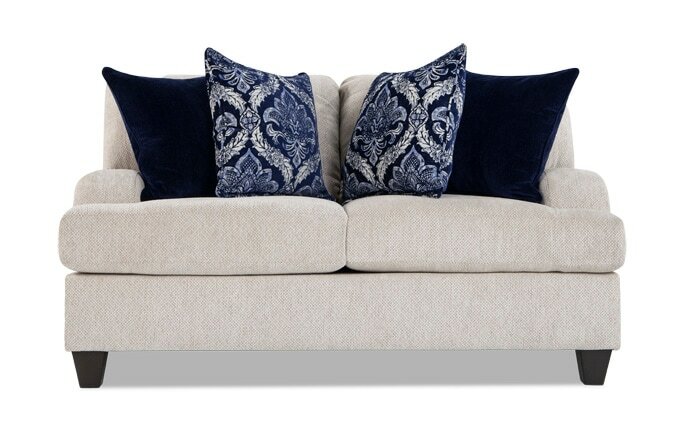 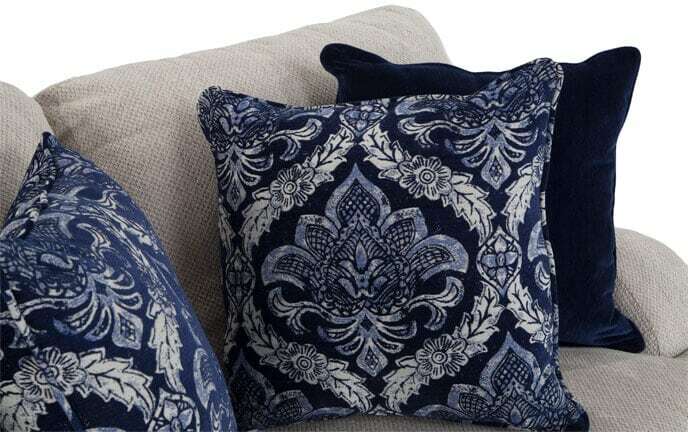 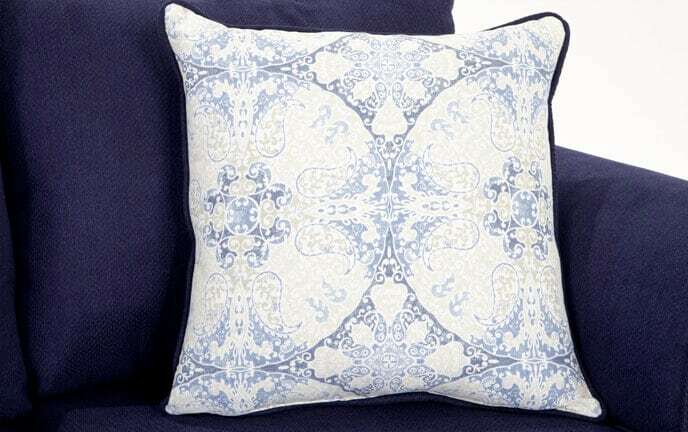 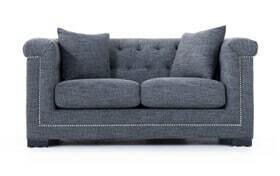 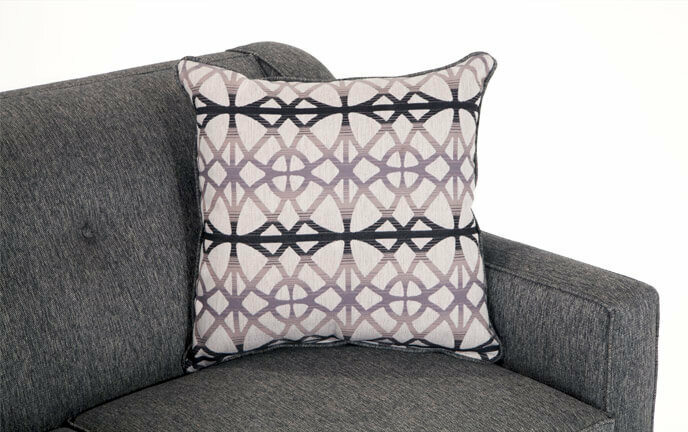 My Melrose Loveseat is pure comfort with a touch of style! 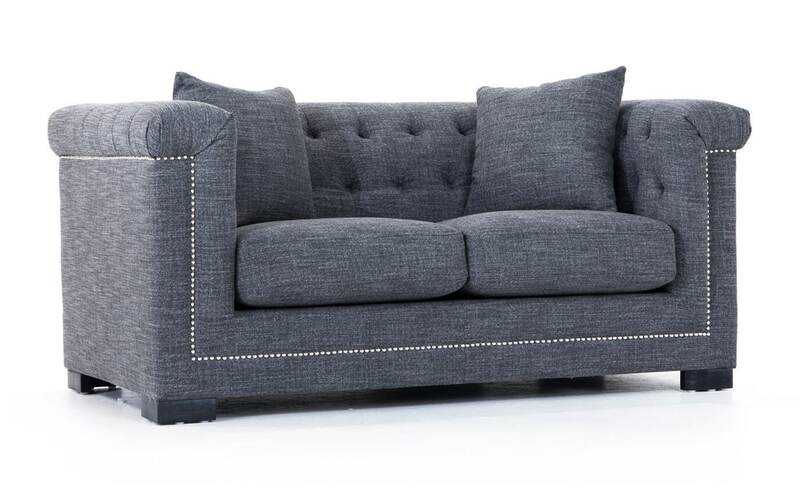 The button tufted back and nailhead trim elevate the overall visual appeal while the layer of Bob-O-Pedic Memory Foam in the cushions makes this a super comfy seat! 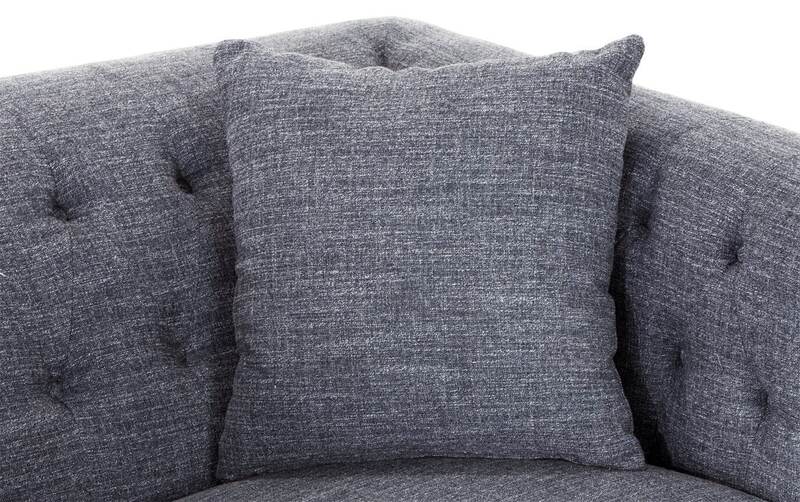 Did I mention the ridiculously plush feather and polyester blend pillows that are included?! 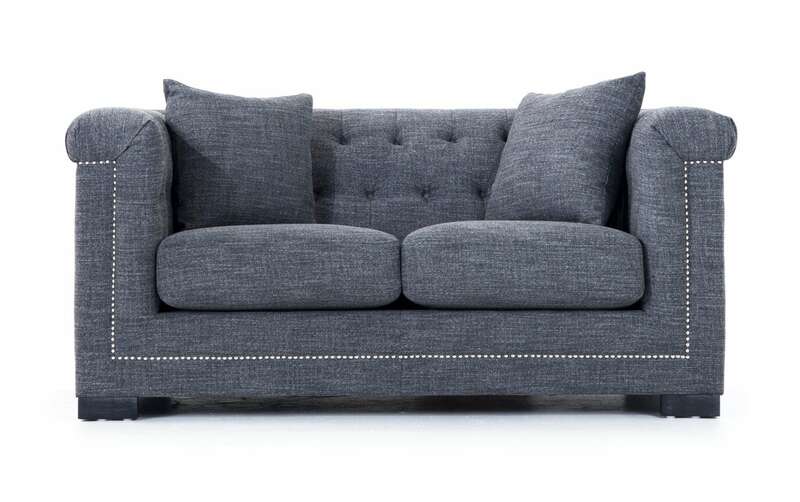 With unbeatable comfort and quality for a great price, how could you go wrong?